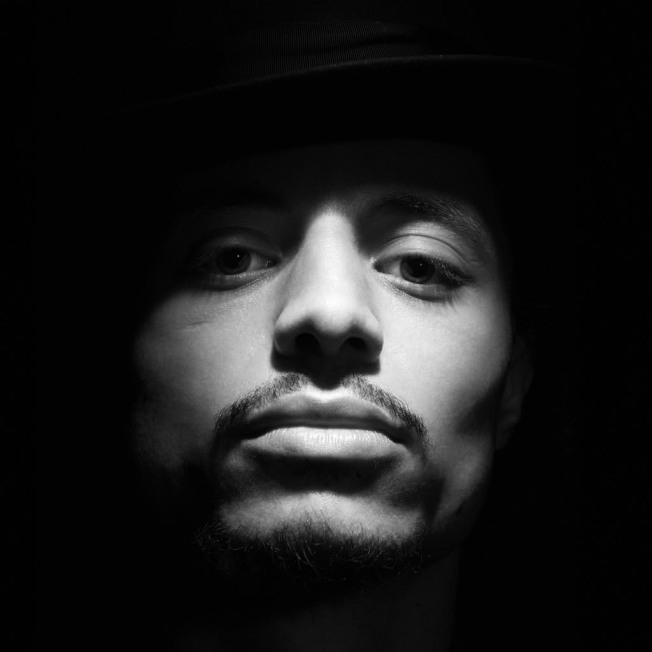 Jose James & Jef Neve Duo are not to be confused with old west gunslingers. The jazz artists will perform at Yoshi's, 1330 Fillmore St.
in San Francisco, tonight for the late shift at 10:30 p.m. The fifth annual DjangoFest returns to Mill Valley's 142 Throckmorton Theatre tonight. The four day festival celebreating the music of the Gypsy guitarist Django Reinhardt will feature artists from all over the world celebrating his musical legacy.